Delight your guests and spread the Christmas cheer with these 35 Christmas appetizers that taste delicious and are insanely easy to make. We have great appetizer ideas from delicious dips to easy finger foods, spreads, and more hors-d’oeuvres that can either be prepped ahead or last minute. These crowd-pleasing appetizers will give the perfect start to your Christmas feast and leave your guests asking for more. This really easy but crazily delicious Christmas appetizer can be prepared in 20 minutes. Looks good, tastes great, pairs perfectly with your choice of wine. So get figgy! Get the full recipe from Culinary Ginger. Filled with lemon ricotta and topped with fresh tomato sauce and a sprinkle of mozzarella, your family will keep asking for more of this bite-sized appetizer. Get the full recipe from Homemade Interest. We’re cheesing out over this cute appetizer. 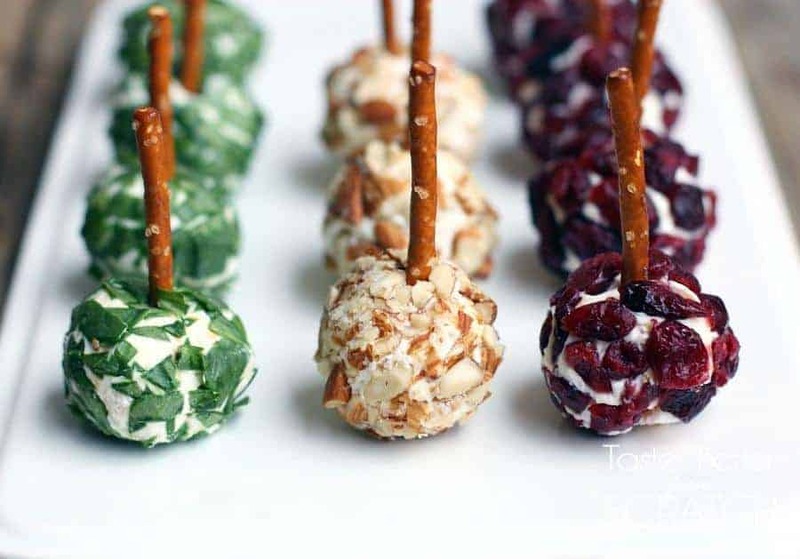 Coat cheese balls with cranberries, chopped nuts, and green onions or parsley and place a single pretzel stick in each. Your guests will love this super easy way of eating cheeseballs. Get the recipe from Tastes Better From Scratch. Always a crowd favourite, this easy Christmas appetizer features Black Forest Ham, swiss cheese, and a delicious mustard glaze. Every bite is soft and gooey on the inside, brown and crisp on the outside. Get the recipe from High Heels and Grills. 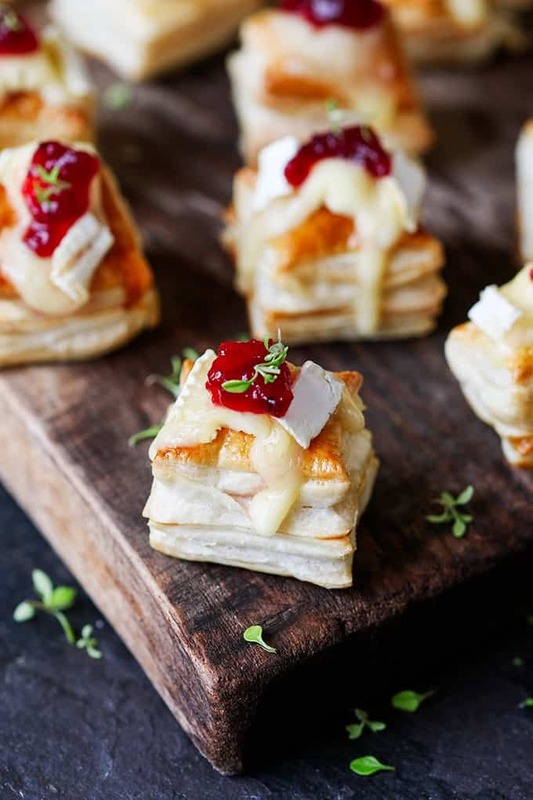 This simple appetizer melts in your mouth, with the pairing of brie cheese, puff pastries and cranberry sauce. 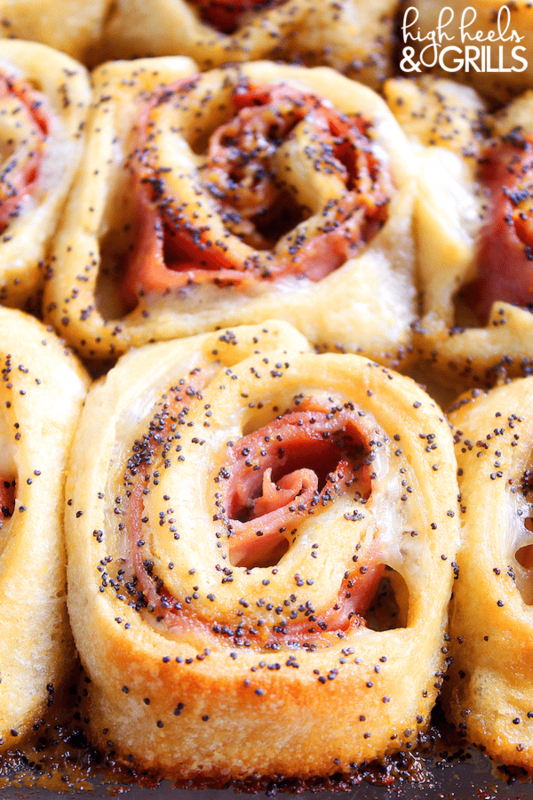 Your guests will polish off this yum combination in minutes. Get the recipe from Kitchen Sanctuary. 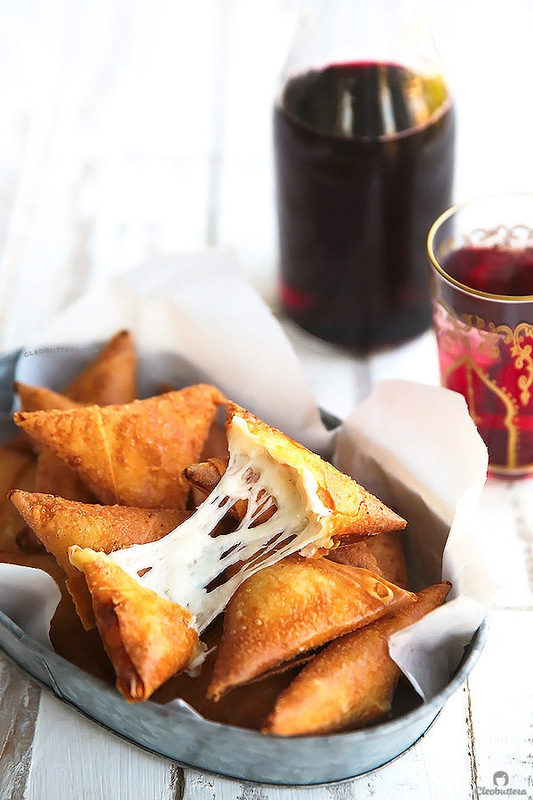 These triangle, crunchy appetizers are a mixture of mozzarella, feta, and cream cheese wrapped in samosa dough. It won’t get better than this for cheese lovers. Get the recipe from Cleobuttera. 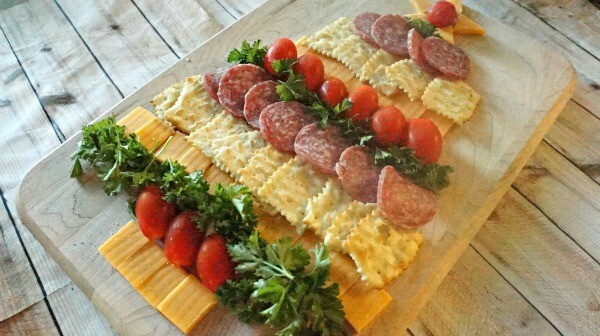 What can be more delicious than salami and cream cheese rollups served on crackers? 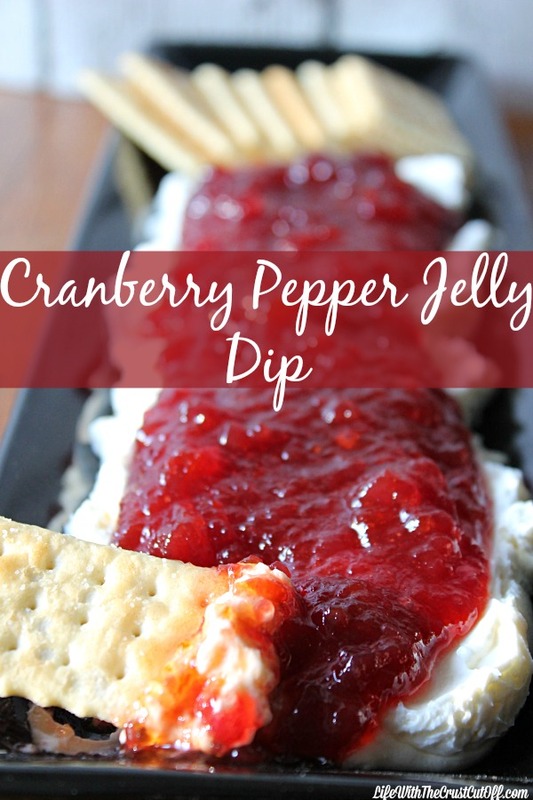 We can’t get enough of this fun and easy Christmas appetizer. Get the recipe from Sugar Apron. Brushed with melted butter, minced garlic, a sprinkle of fresh basil and rosemary, this Christmas tree-shaped cheesy bread dish is served with a side of marinara. Get the recipe from Electric Recipes. These yummy Christmas appetizers will leave your guests asking for more with the mouth-watering combination of raisins and pecans on top of brie cheese smeared crostinis and glazed with maple syrup. Get the recipe from Chef in Training. 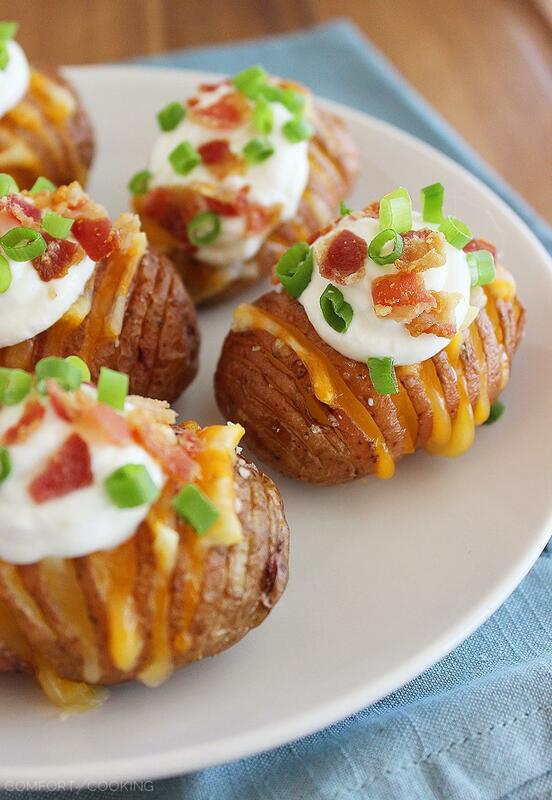 Nothing kicks of a holiday party like these loaded potato minis. These easy homemade Christmas appetizers have it all – baked potato with gooey cheese and sour cream, salty crumbled bacon and green onions on top! Get the recipe from The Comfort of Cooking. It’s Christmas and you have to fill your food with cranberries. This crazy easy Christmas appetizer takes only 3 ingredients and 5 minutes to prepare. Get the recipe from Life With Crust. When crispy green beans wrapped in a bacon meets brown sugar garlic bath, there is not much you can do but love these seriously elegant Christmas appetizers. Get the recipe from How Sweet It Is. 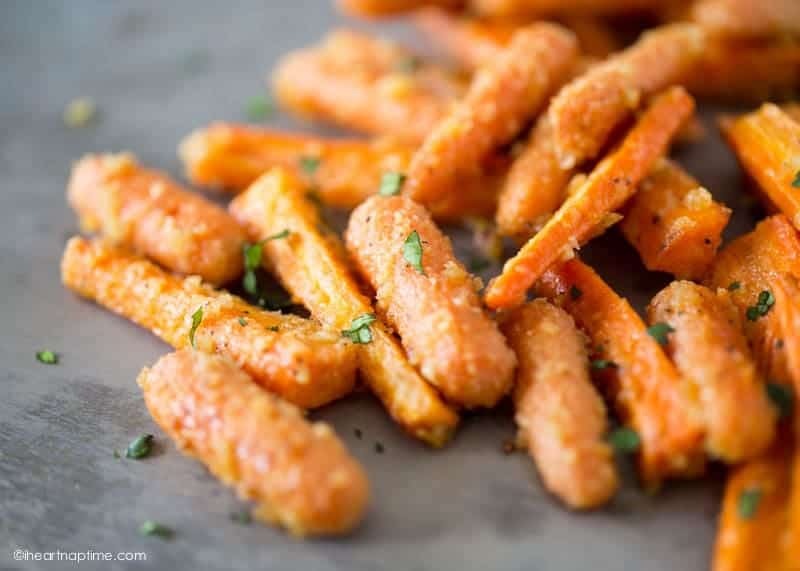 There are carrots and carrots roasted with olive oil, parmesan, and garlic. This vegetarian Christmas appetizer will turn carrot-haters into carrot-eaters. Dive in! Get the recipe from I Heart Naptime. Just look at this perfect appetizer. There’s caramelised onions, sautéed mushrooms, garlic, and smoked gruyere on a flakey puff pastry. No one can resist a second helping. Get the recipe from Little Spice Jar. Do you wanna make a snowman in the kitchen? These adorable holiday appetizers made from hard-boiled eggs, carrots, parsley, and peppercorns are great fun to make with kids. Get the recipe from Roxy’s Kitchen. 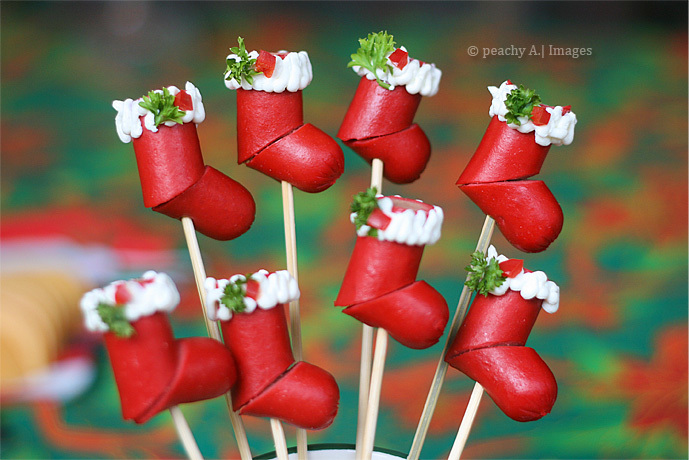 Give a Christmas twist to hot dogs and turn them into Hotdog Christmas stockings! Kids will love these fun appetizers made with hotdogs, barbecue sticks, cream cheese, parsley and red bell peppers! Get the recipe from The Peach Kitchen. This Christmas tree shaped platter of cheese, meats and crackers are colourful, light, and tasty. Kids can’t resist this easy last-minute Christmas appetizer. Get the recipe from Mommy Gaga. This creative Christmas appetizer resembles a pine tree and is always a big hit. Not only it looks great, this cheese ball appetizer made with cream cheese, green onions, crispy bacon, dill weed, and topped with almond is also a crowd-pleaser. Get the recipe from Living Locurto. 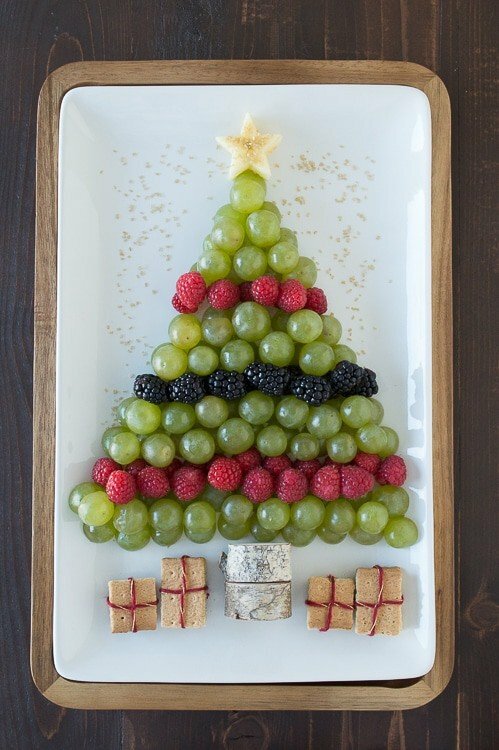 Looking for a healthy Christmas appetizer? This tasty fruity appetizer is all about simplicity suitable for vegetarians, and can be enjoyed guilt-free. What more can you ask for? Get the recipe from The First Year. Build this snowman and eat it! And the Christmas tree too! This family-favourite cheeseball recipe makes an unique holiday-themed Christmas appetizer.Get the recipe from Freebie Finding Mom. Another awesome holiday-themed Christmas appetizer, these delicious wraps can be made ahead of time and refrigerated before serving. Filled with pork, cheddar cheese, cream cheese and rolled in to spinach wraps, they are stacked and served in the shape of a Christmas tree. Get the recipe from Living Locurto. It’s a pizza… it’s a Christmas tree… it’s a Christmas tree pizza! This fun-shaped cheesy base is topped with basil pesto, spinach, red onion, and sun-dried tomatoes. An irresistible vegetarian appetizer. Get the recipe from A Couple Cooks. Take some cheese wedges, pretzels, olives, and red peppers. 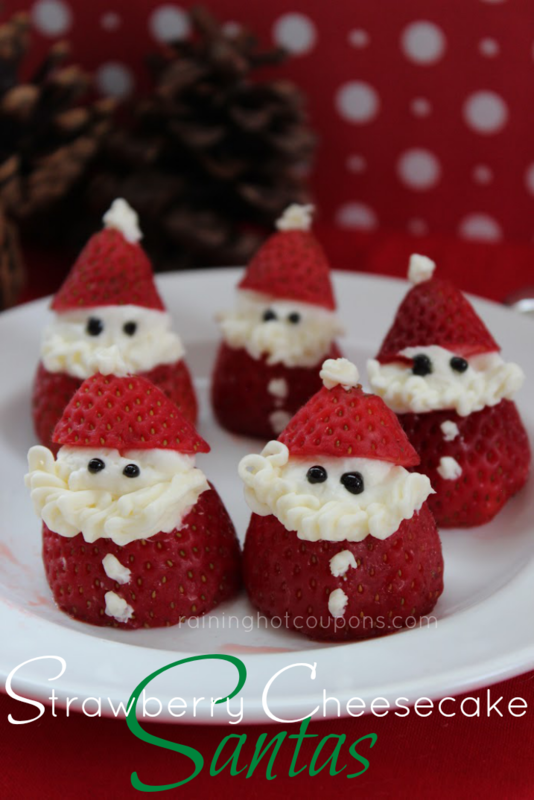 Place them as shown in the Image By above and you will have a very cute Christmas appetizer for kids. So simple! Get the recipe from Cute Food for Kids. This sweet bite with apples, cinnamon, and walnuts wrapped and baked into crescent rolls is really easy to make and tastes oh so good! Get the recipe from The Blond Cook. 4 ingredients and 15 minutes are all it takes to make these super simple appetizers. 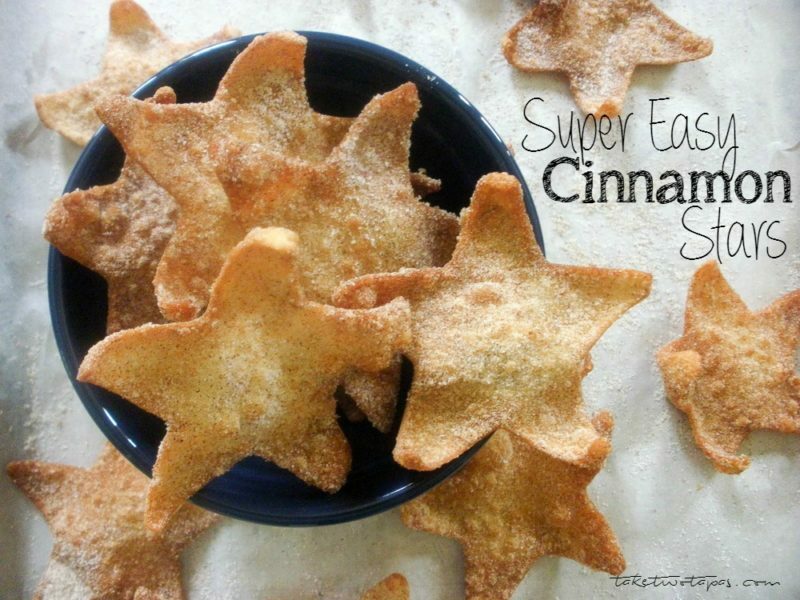 Fry wonton wrappers and toss cinnamon and sugar over it and voila! You can make these appetizers ahead of time and also try different shapes and dressings. Get the recipe from Take Two Tapas. This light, colourful, and healthy vegetarian appetizer is perfect to set the tone of a Christmas party. 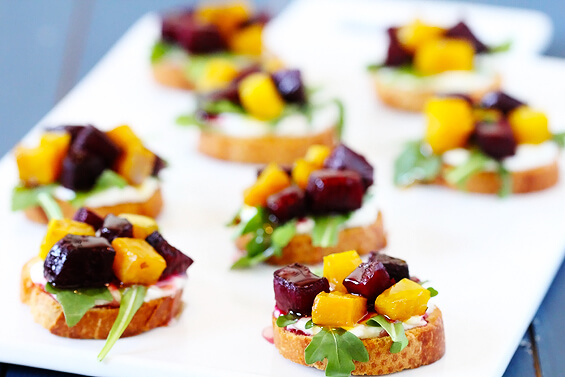 With a combination of roasted beet, arugula, goat cheese & honey crostini, this recipe is packed with vitamins! Get the recipe from Gimme Some Oven. 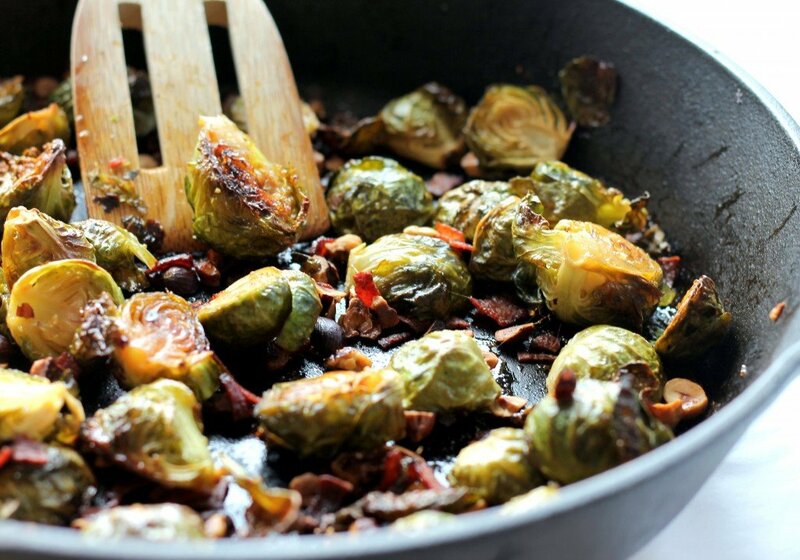 Love brussel sprouts? Love bacon? This unique Christmas appetizer will turn your dream combination into a reality, in combination with maple syrup and toasted hazelnuts. No way you can say no that! Get the recipe from Ambitious Kitchen. 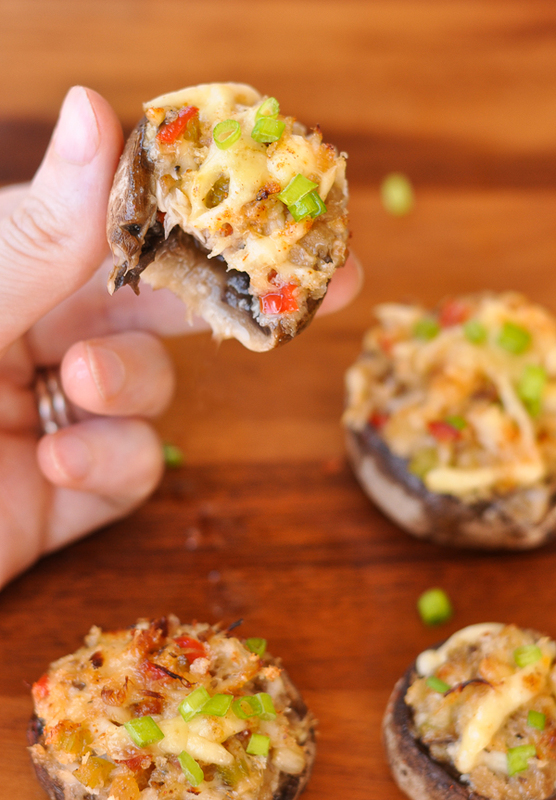 Crab, cheese, and vegetables stuffed into mushroom caps and gouda on top, gives you an easy-peasy holiday appetizer that takes only 25 minutes but your guests will remember for a long time as their go-to-party food. Get the recipe from Peas & Crayons. 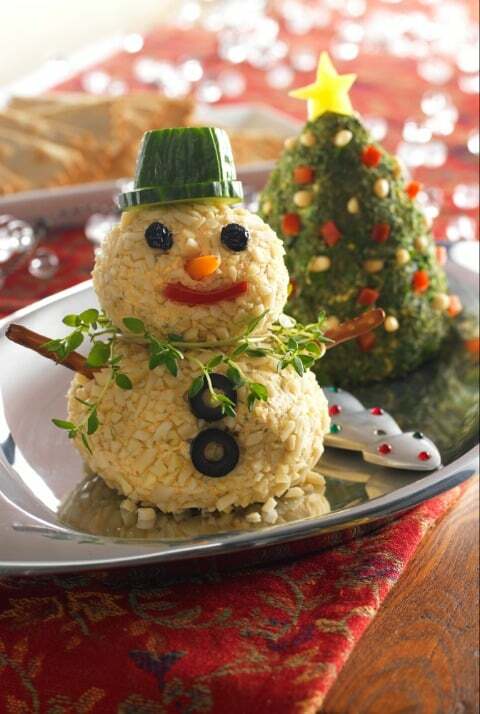 If you are hosting a holiday party, you have to make this Christmas themed salad. 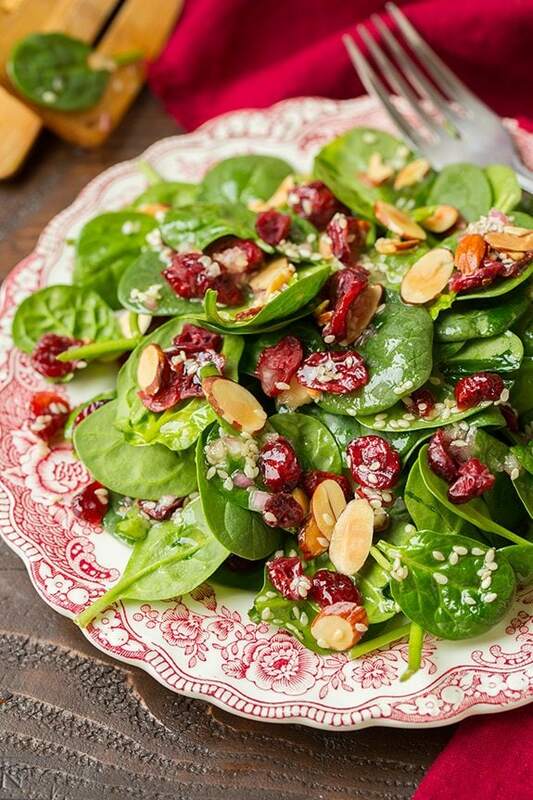 Toasted almonds, cranberries and baby spinach are tossed together and ladened with sesame seed dressing.You can’t go wrong with this perfect pre-meal starter. Get the recipe from Cooking Classy. After eatable Christmas trees, stars, snowman, we now share with you the eatable Christmas wreath. This cheesy Christmas appetizer is made by arranging cheese cubes in a ring and accenting it with cherry tomatoes, rosemary, and red bell peppers. Get the recipe from Five Heart Home. 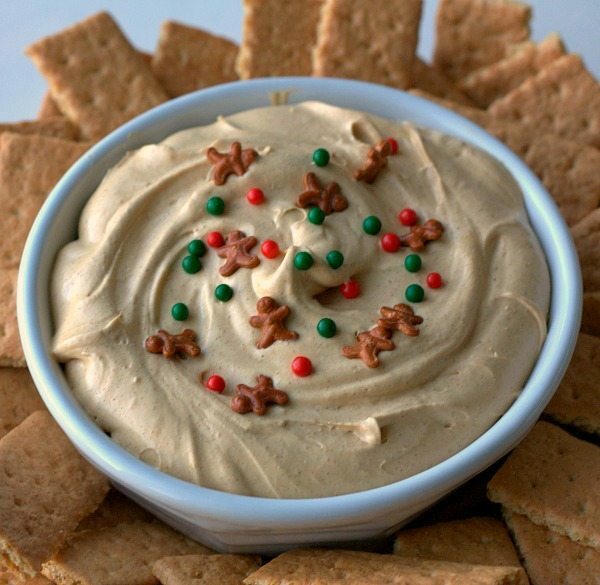 A holiday favorite, this festive dip has the flavour of gingerbread and the rich, creaminess of cheesecake and can be whipped up in 5 minutes. Served best with complementary graham crackers to enjoy all the rich creamy goodness. Get the recipe from Food, Folks and Fun. Rich cranberry and walnut filling wrapped inside pie dough and topped with a coat of honey, this cookie-dessert is the sweetest way to start your Christmas celebrations. Get the recipe from Diethood. These cute star-shaped sandwiches surely will delight your guests and bring a smile to their faces. Easy to make and a great way to encourage kids to eat different food. Get the recipe from In The Playroom. These delicious cracker appetizers are made with ricotta cheese mixture, topped with rolled up proscuitto and a drizzle of honey. Even better that they only take under 20 minutes to make and cost less than $10. You can make them well ahead of time and save yourself from last-minute Christmas cooking stress.Get the recipe from Seasonly. What’s Christmas without Santa? Cheesecake mixture filled in halved strawberries decorated with black icing. These are the most adorable Christmas appetizers that are surprisingly easy to make, taste like heaven, and just looks awwww! Get the recipe from Raining Hot Coupons. That’s a lot of appetizers to start your Christmas baking. You can never run out of ideas. These delicious Christmas appetizers are easy to make, look great and affordable.They are also perfect for all age groups. Make the tastiest chicken rice! We’ve covered 12 popular dishes for you to try this Christmas. In this blog, we will discuss traditional, Australian, and Italian Christmas side dishes. The recipes we’ve shared with you here are sure to make a great impression, easy to make, and take just twenty minutes or less. Christmas is around the corner! Have you started thinking about your kid-friendly menu for the holidays? Start off the holiday season with these easy-to-prepare kids Christmas treats!